On Cahuenga is a companion album to another Nicholas Krgovich album, On Sunset (out now on Tin Angel Records/NK World Service). The two albums have nearly identical track listings, but the performances & arrangements on each album are completely unique. 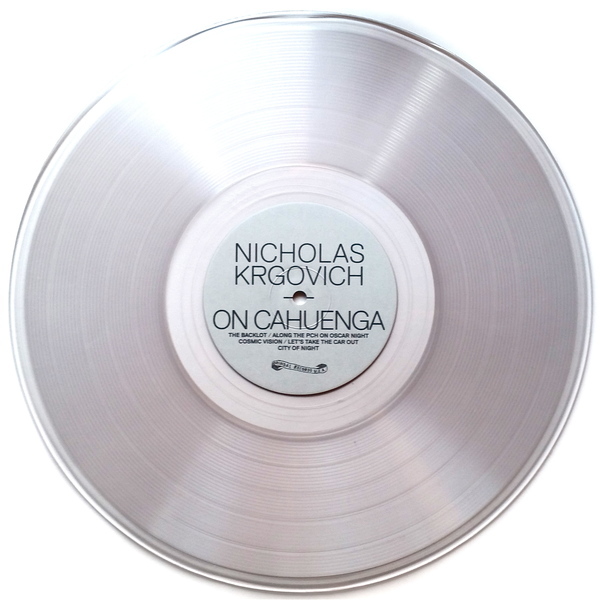 On On Cahuenga, Vancouver, BC singer/songwriter/visionary/recluse Nicholas Krgovich (No Kids, P:ano, Gigi) performs solo electric piano & vocal renditions of lovelorn, Hollywood-obsessed torch songs from his solo debut, On Sunset. 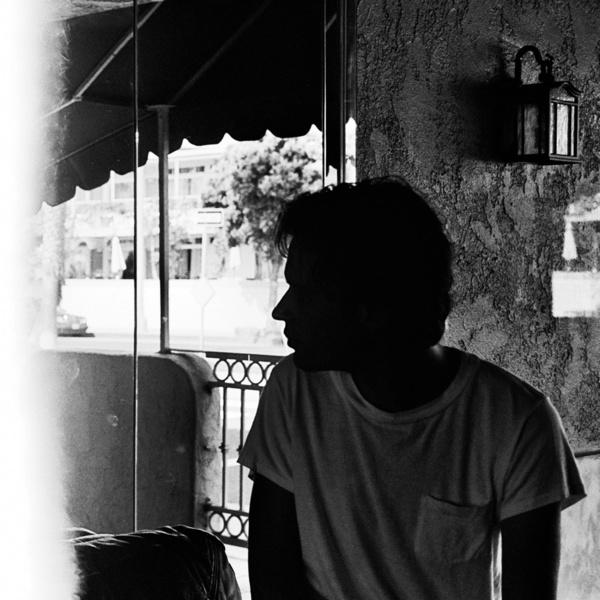 Eschewing big budget orchestration & programmed electro rhythms for a more direct, bare-bones aesthetic, On Cahuenga plays like a series of strange screen tests for the widescreen panorama of On Sunset. Recorded live to tape by Phil Elverum (The Microphones, Mount Eerie) in a single April afternoon, Krgovich's exceptional musicianship & subtle songcraft are in crisp focus throughout these ten tracks.